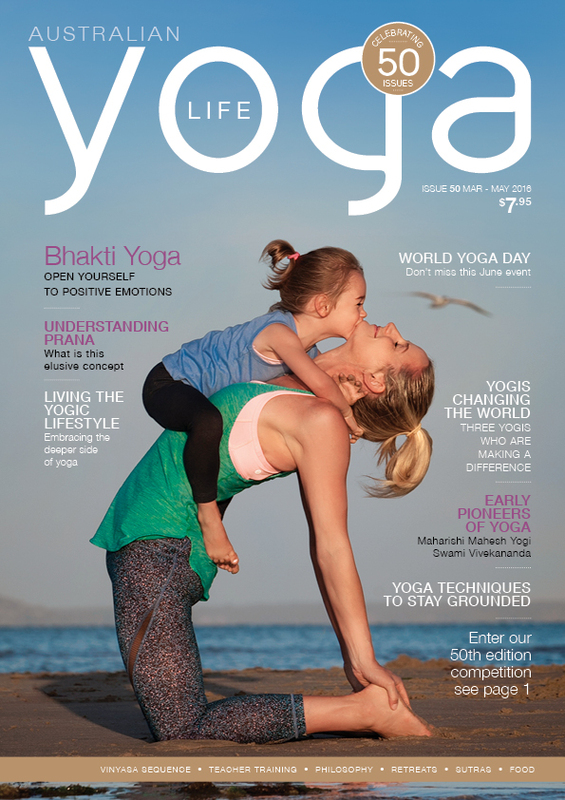 Australian Yoga Life is Australia’s longest running yoga magazine and one of The Top Ten Best Yoga Magazines In The World. Their 50th issue (March-May 2016) featured Maharishi Mahesh Yogi and his contribution to meditation. AYL senior writer Peggy Hailstone wrote the article for a new series, Early Pioneers of Yoga, which explores the yoga pioneers of the early 20th century who have shared the teachings of modern yoga. The article first appeared in Australian Yoga Life magazine www.ayl.com.au and is available with permission on The Uncarved Blog. It opens with these two paragraphs. If not for Maharishi Mahesh, Western meditation might look significantly different. Instead of coming to the cushion, couch, or chair in our aesthetically-pleasing comfortably-furnished lounge room, we’d probably be seated legs akimbo on our roo-skin mat in our sparsely furnished garden shed. And while the loincloth might have given way to shorts and a t-shirt, meditation would likely have endured as an impenetrable pursuit for the mystical and numinous. This simple act of making meditation accessible is one of the Maharishi’s greatest legacies. Others include opening meditation to scientific investigation; removing the requirements of religiosity, reclusivity and renunciation; packaging and promoting meditation as effortless, simple and natural. The Maharishi’s offering – which he eventually named and trademarked Transcendental Meditation® (TM) – has since produced 40,000 meditation teachers (worldwide) and five million practitioners. Click this AYL PDF to read the rest of this respectful article on Maharishi. This entry was posted on June 7, 2016 at 10:48 am and is filed under Articles. You can follow any responses to this entry through the RSS 2.0 feed. You can leave a response, or trackback from your own site.